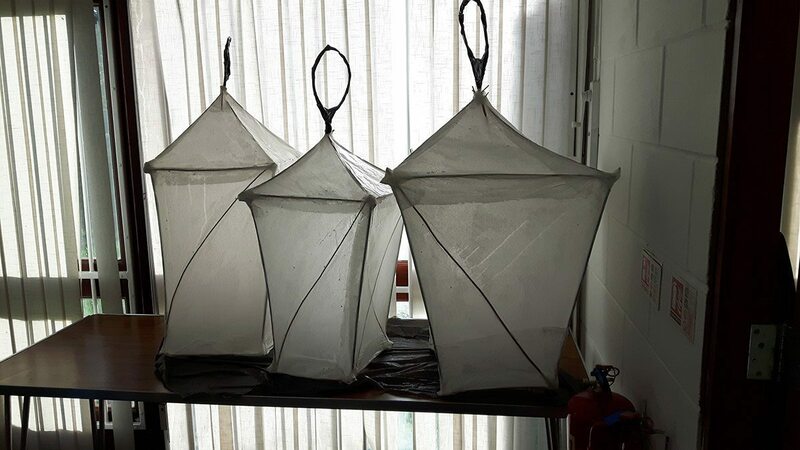 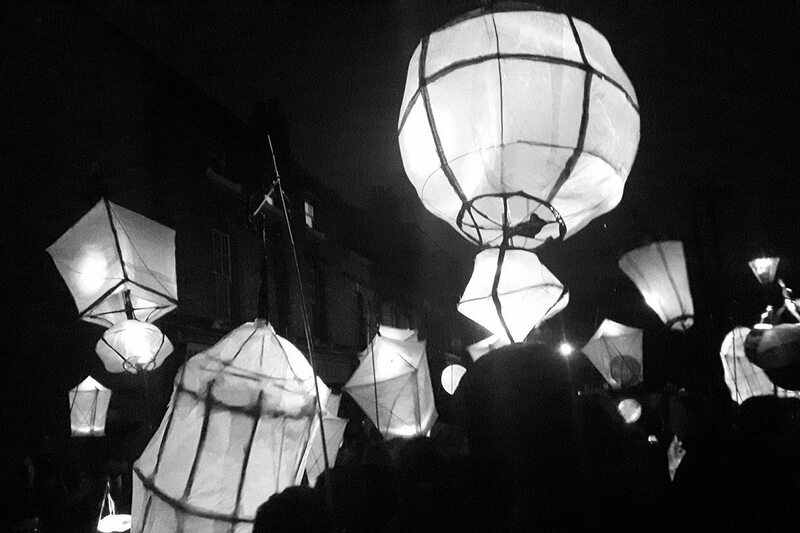 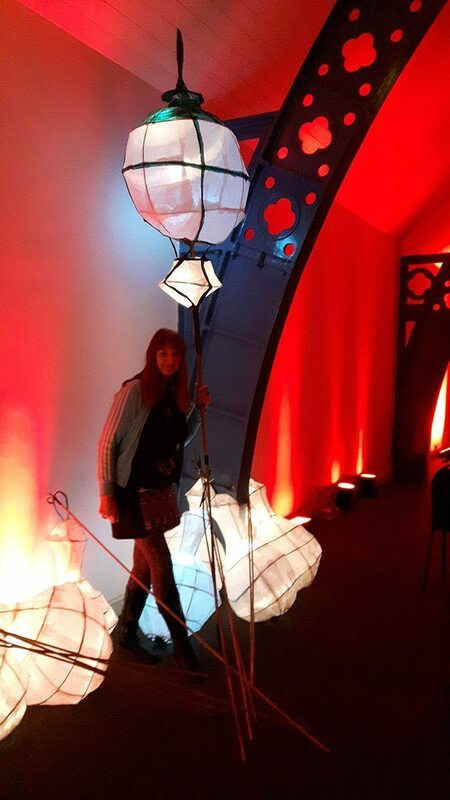 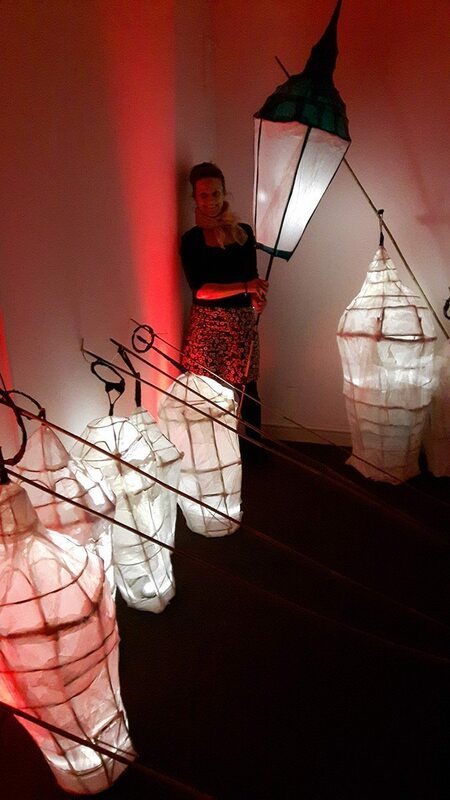 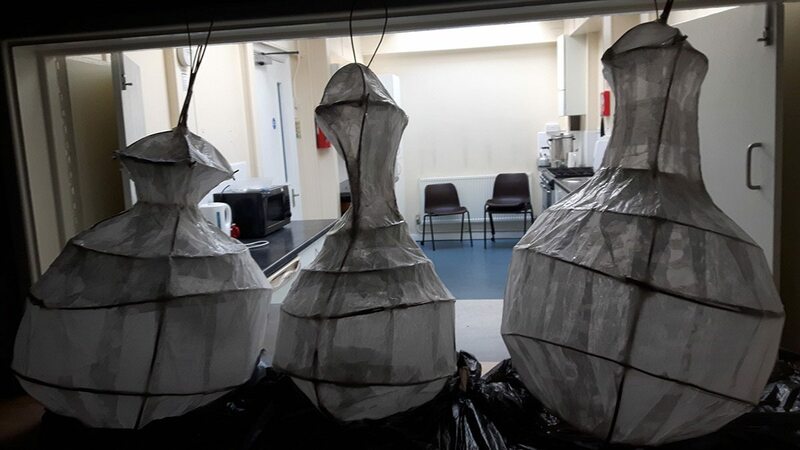 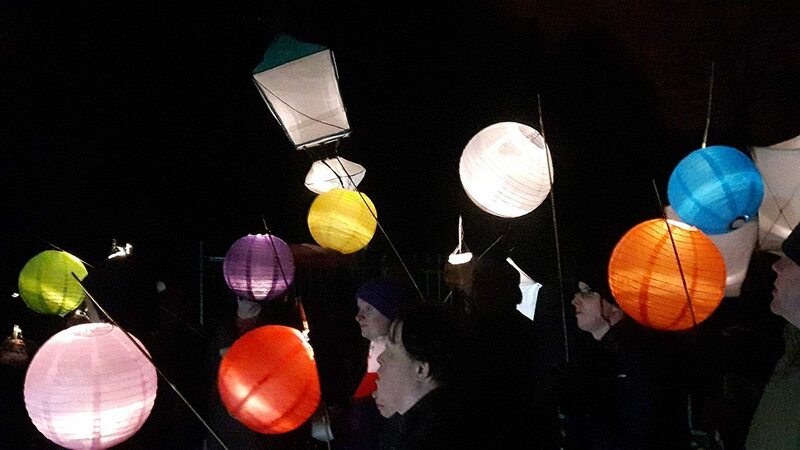 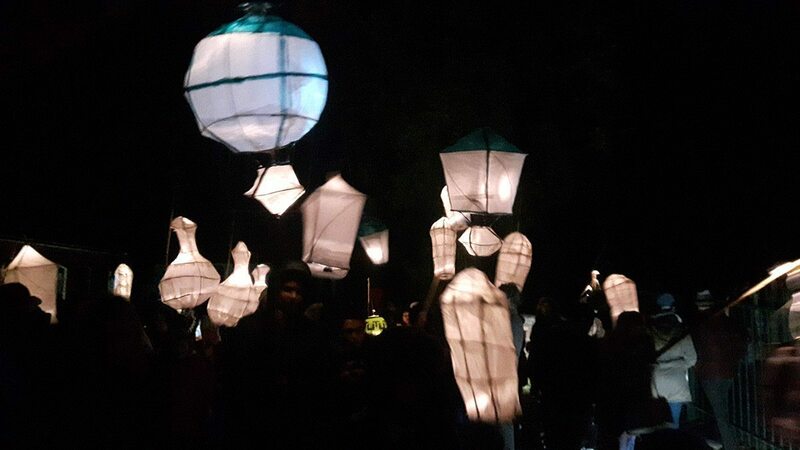 During September and October 2016 Debra Slade, Rachel Parker from Creative Factory worked with groups over 6 sessions to create lanterns based on the Gas Street Lighting at The Black Country Living Museum. 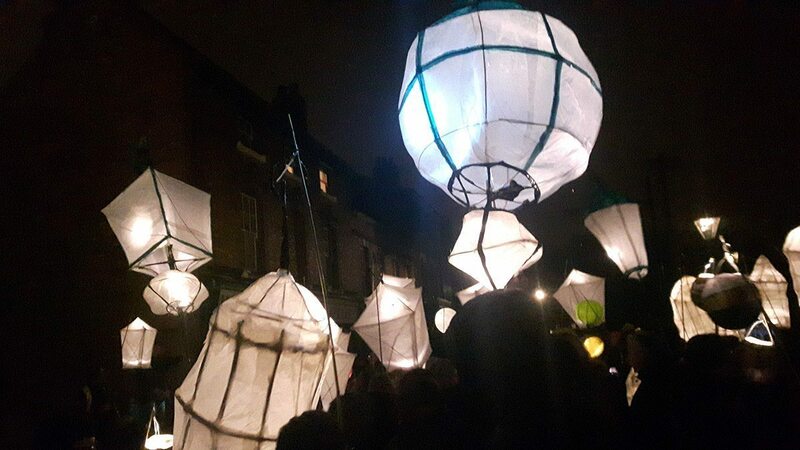 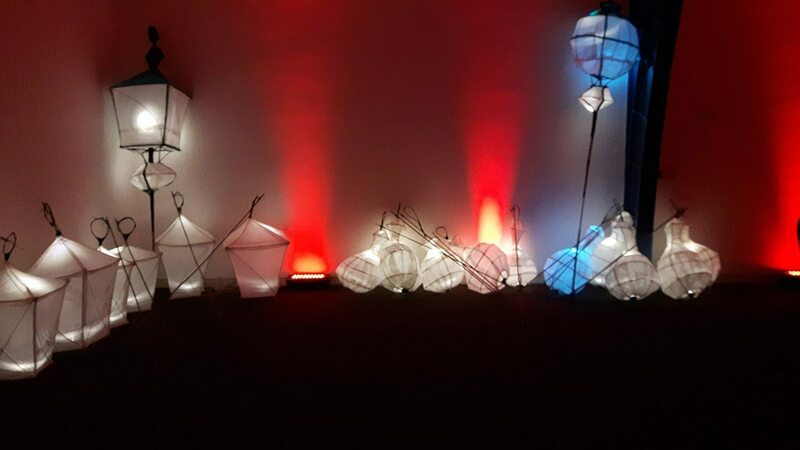 The groups then all came to The Festival of Light event on 3rd November when more than 200 people carried the lanterns on a tour around the museum accompanied by dhol drummers with stops to see art installations and hear poems. 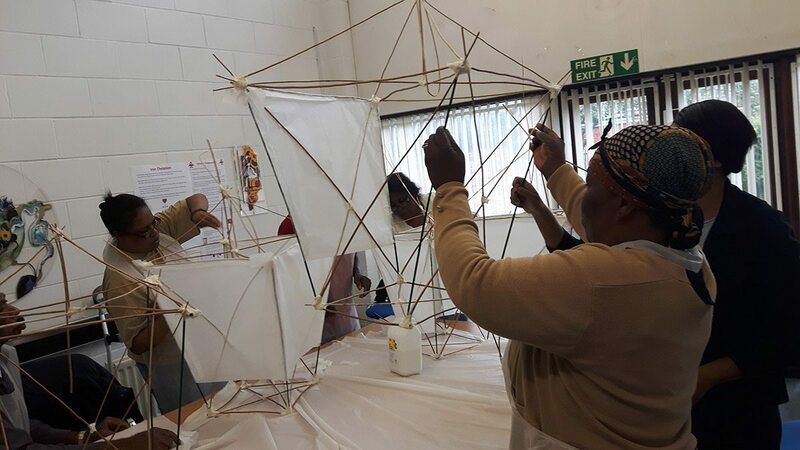 The Event was part of the museum’s inclusion programme so featured groups from diverse cultures and with differing needs.